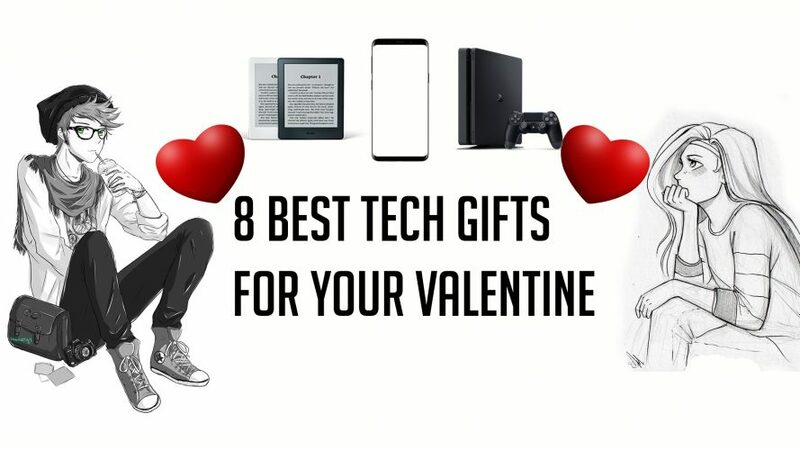 Valentine’s day is almost here and you might wonder what tech gifts you can give to your heartbeat, well you are at the right place as we’ll guide you on the best tech gifts for your valentine. All gifting options below are in no particular order. One of the best presents you can give to your partner is a book. Nothing makes us more knowledgeable and humble than books. 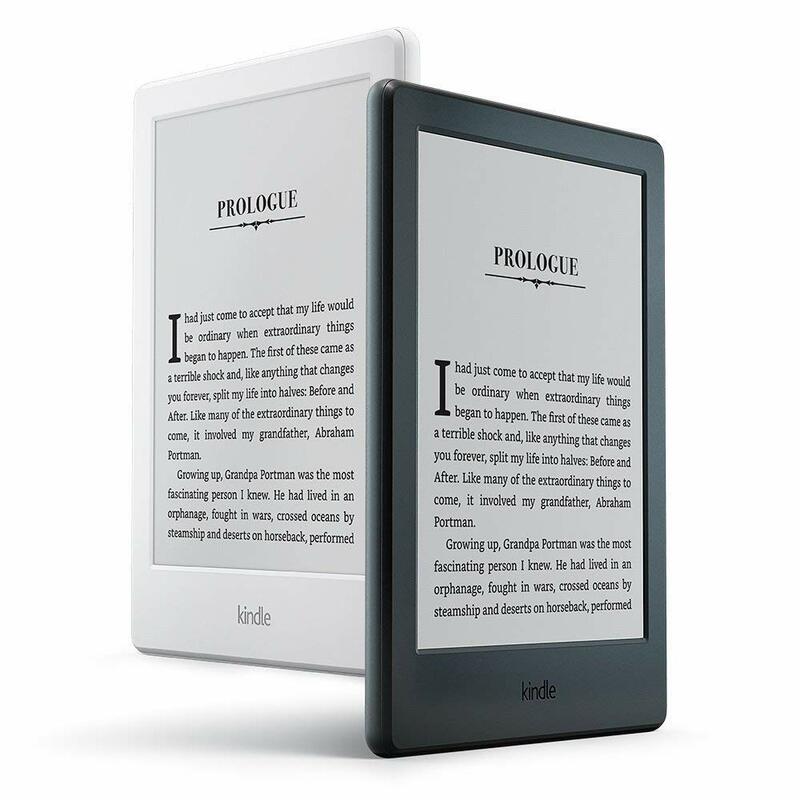 Kindle can make your Valentine read thousands of books whether it be some romantic reads to boost romance between you and your partner or some fiction, non-fiction or autobiographies the sleek looking tablet with its Glare-Free screen is best for it. So for the starting price of Rs. 5,999 it’s the best gift for this Valentine. 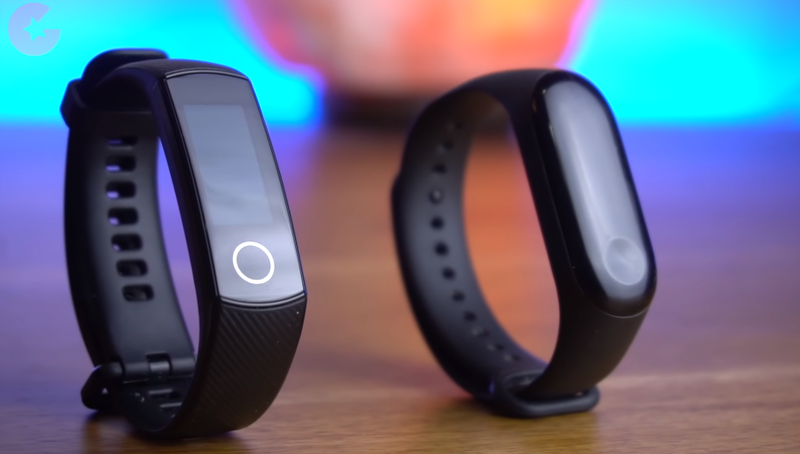 Smart bands are perfect if you want your partner to shred some extra kilos. Smart bands from any popular maker can be gifted, however, our picks will be the Xiaomi Mi Band 3 which is priced for Rs. 1,999, the very popular Fitbit which starts from Rs. 8,999, and Honor Band 4 for Rs. 2,599. Any of the Amazon Echo smart speakers will be an interesting gift as it will completely change the way of doing simple day to day tasks. With the smart Echo speakers, you can do a lot of tasks such as switching On and Off the lights, listening to the news, shopping and listening to music and podcasts. The Amazon Echo speakers start from Rs. 4,499. OnePlus Bullets wireless or Apple Airpods are an ideal gift for your valentine. The Bluetooth earbuds come with advanced chip offering a more pleasant and hazel-free experience. Sound quality on both of these are great and most importantly both of them come with certain gestures and features. So any one of these will be a great gift. The OnePlus Bullets Wireless is priced for Rs. 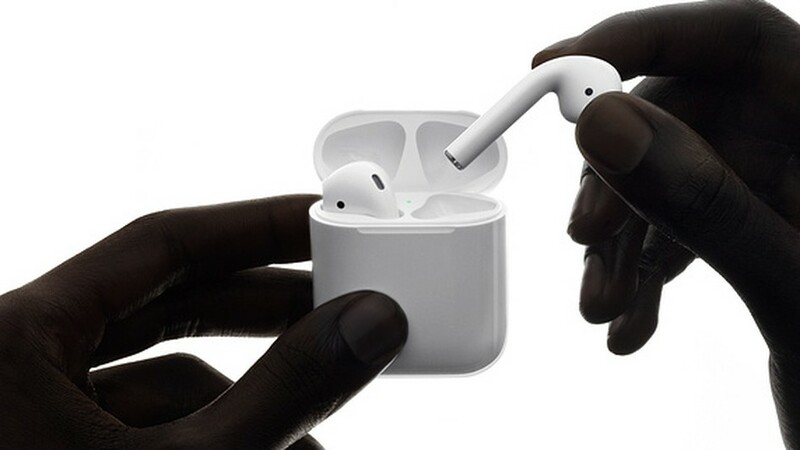 3,999 and Apple Airpods for Rs. 12,999. 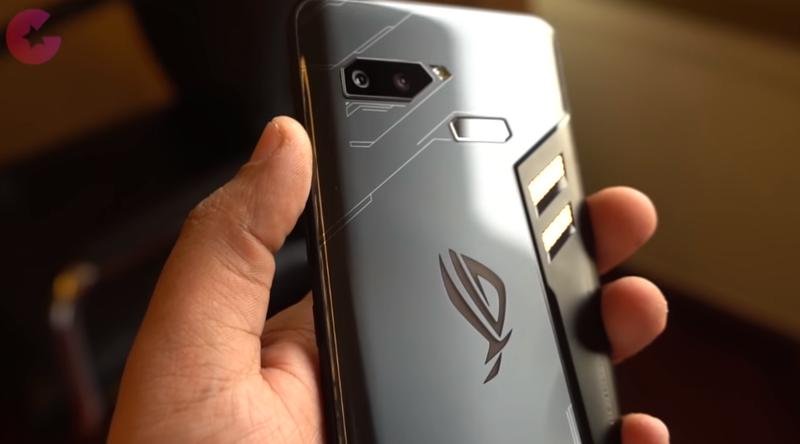 If your partner is more game driven then Asus ROG Gaming smartphone is a perfect gift. The Gaming smartphone comes with Qualcomm Snapdragon 845 chipset and 8GB of RAM which will run games like PUBG and Asphalt smoothly. On top of it, it also comes with the ROG Game-Cooling system as well. So for the price of Rs. 69,999 it’s great gifting option. 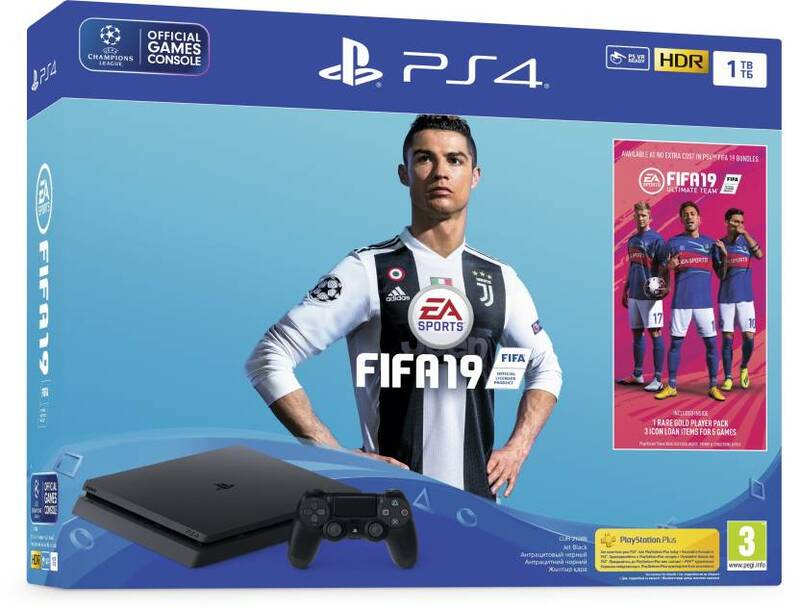 Gaming Consoles such as PlayStation 4 or Xbox One X can be great gifts for this Valentine’s day. PlayStation 4 Pro supports 4K gaming and Xbox One X comes with an advanced controller. Anyone from these will make your partner delighted as it supports 4K and HDR gaming has some exclusive titles such as Red Dead Redemption 2 and God of War. Trust us, nothing is better than gaming with your partner on a Weekend. 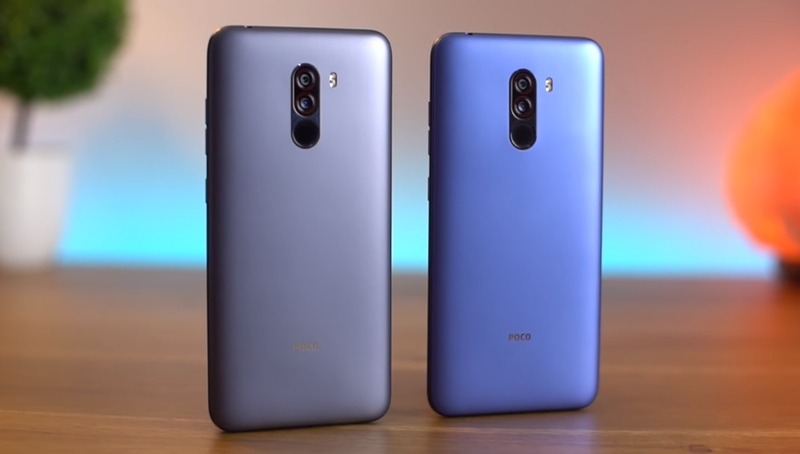 Xiaomi Pocophone F1 smartphone is currently on sale and is available for just Rs. 18,999 and for that price its a steal. The Poco F1 is a great gift for your partner as it comes with Snapdragon 845 chipset and 6GB of RAM. So this is a great budget flagship smartphone you can gift. Dell G3 is from the company’s latest G series of laptops and it will be an ideal gift if your partner is looking for a productivity or Gaming laptop. The laptop comes with Intel’s eighth-generation i5 processor and has a 4GB of GTX 1050 GPU. One great thing about this laptop is that it comes with a 128GB SSD which will ensure faster operations on the laptop. The laptop starts at Rs. 77,990 and for that price, it’s a great gift. That’s it folks, this was our list of 8 Best tech gifting options for this Valentine’s Day. So Go ahead and pick one for your partner. Stay Tuned for more updates on Such more Tech Gifts lists and also Subscribe to Our YouTube Channel Gadget Gig For Latest News, Reviews, Unboxing and Tips/Tricks.